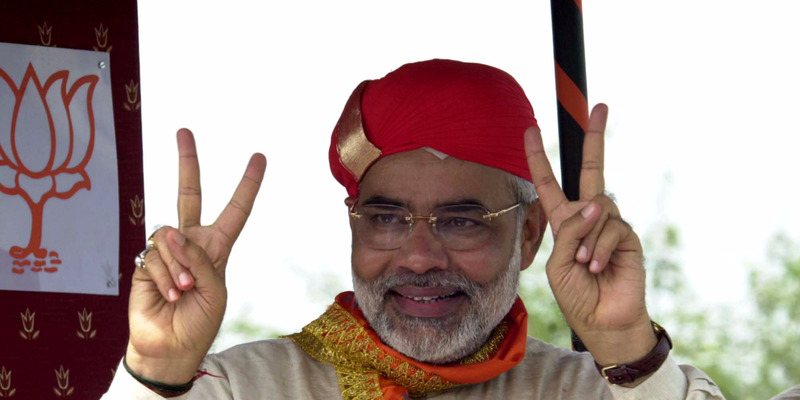 Indian Prime Minister Narendra Modi is known for being a charismatic, powerful, and controversial figure. As the 67-year-old leader of a country with more than 1.3 billion people as well as one of the world’s strongest militaries and largest economies, his influence is undeniable. But there’s something else about Modi that not many outside India may know: He loves giving hugs. From government officials to presidents to prominent businessmen and dictators, everyone gets an embrace.